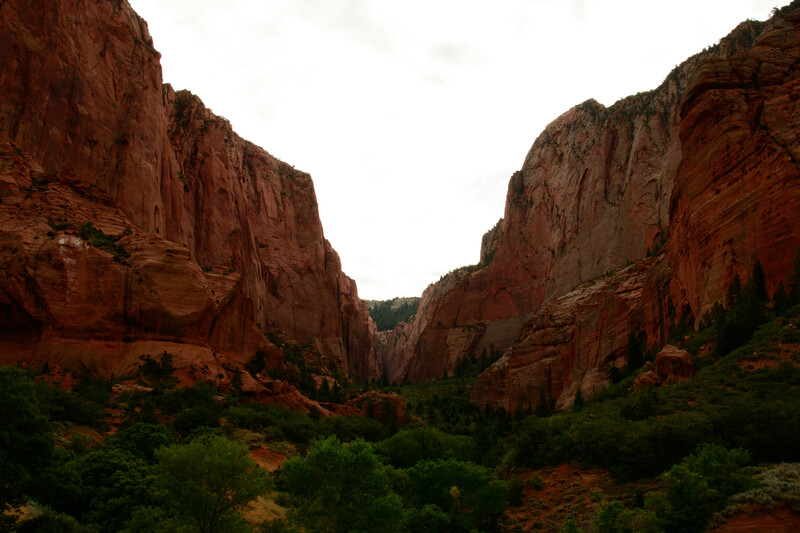 After watching the sunrise in Bryce Canyon, we decided to hit up Kolob Canyons, which is the other part of Zion National Park. 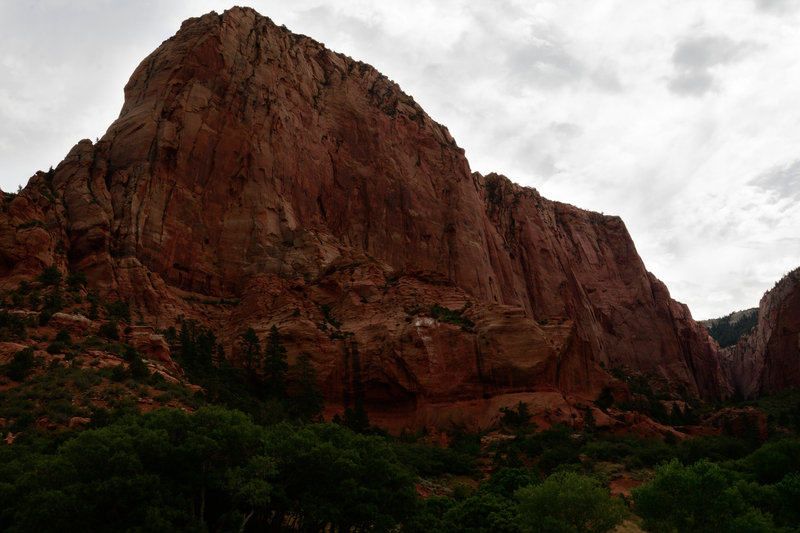 This was our last stop before we headed back to our respective homes. 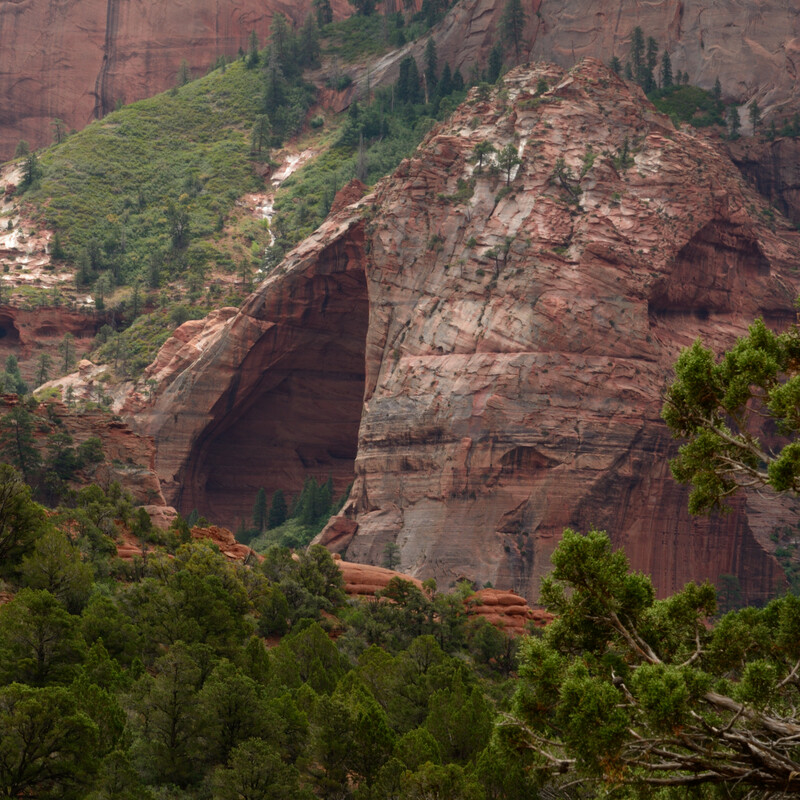 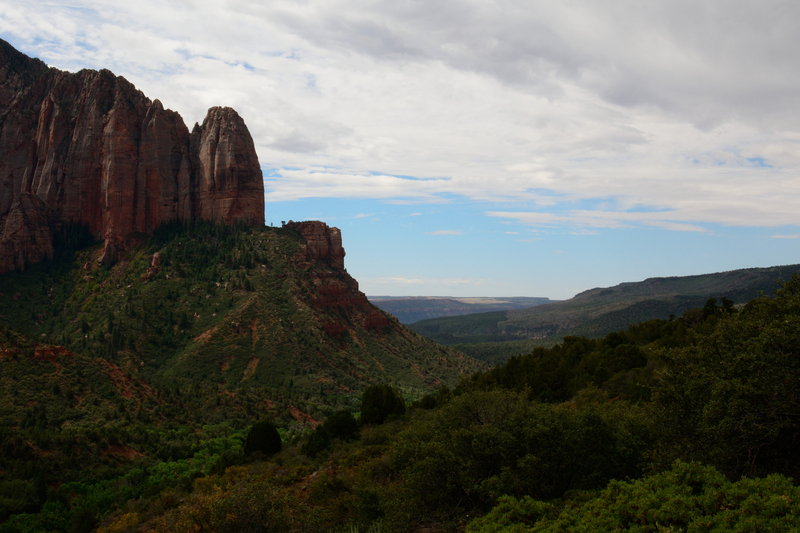 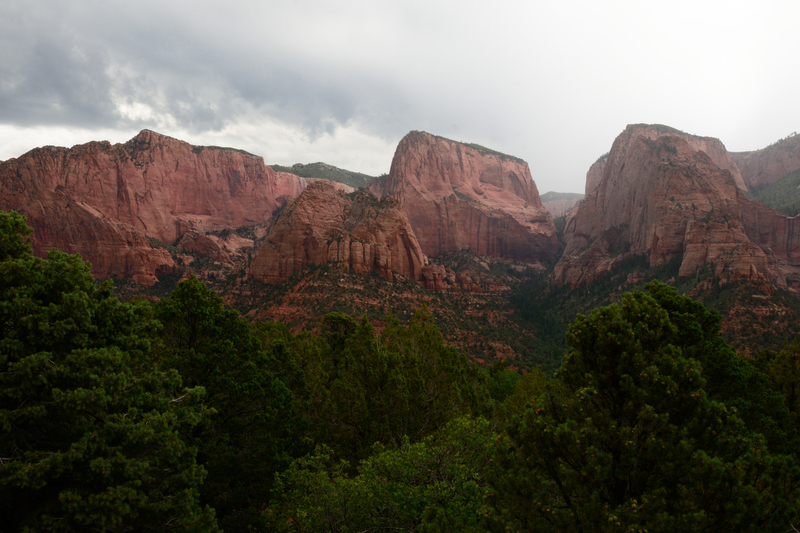 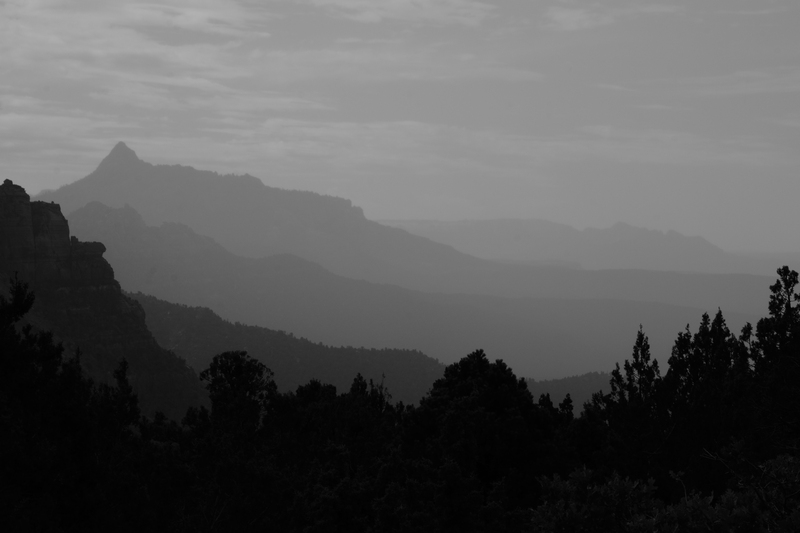 It turned out that Kolob Canyons had a lot of trailheads, but we didn’t have enough time to do any of the hikes. 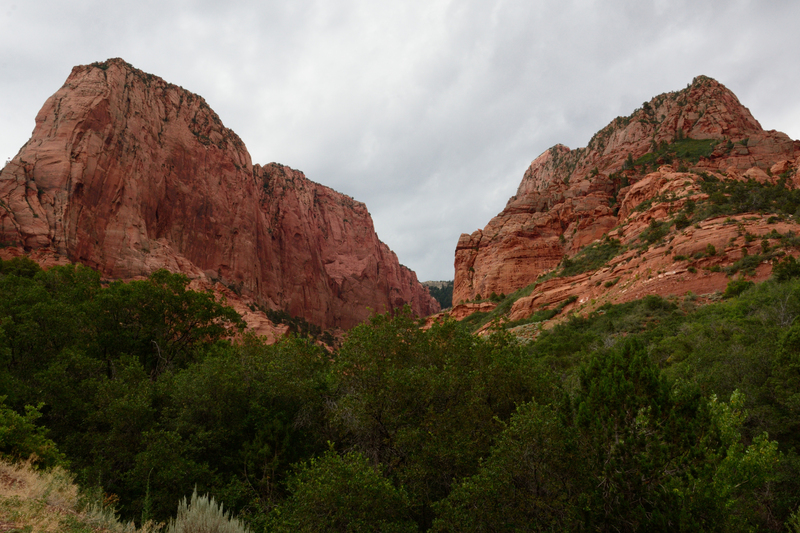 Instead, we opted for the short scenic drive through the park, which was beautiful! 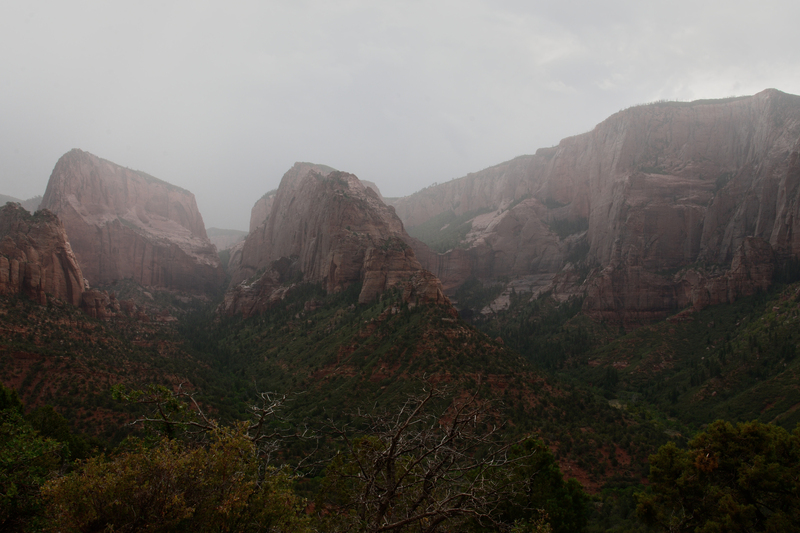 It started raining about halfway through our drive and we were able to take some great pictures because of that! 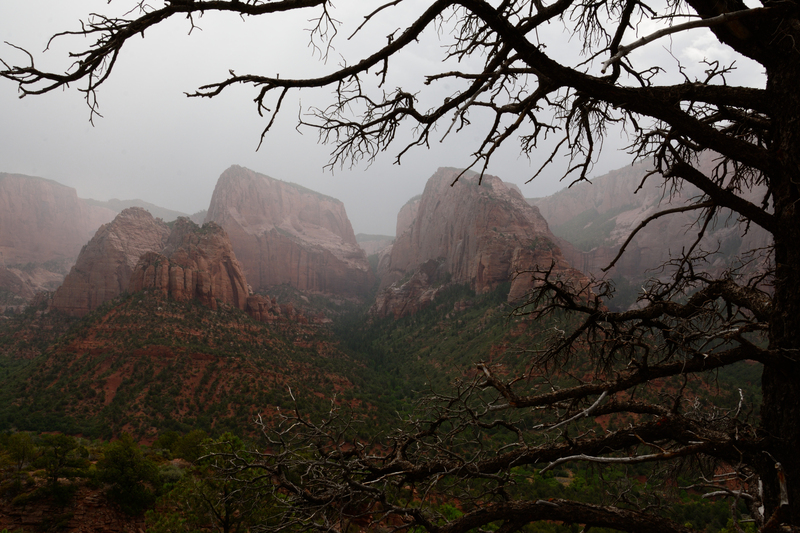 Like a true summer rainstorm, it was over almost as quickly as it started and we were left with hazy skies and glistening cliffs. 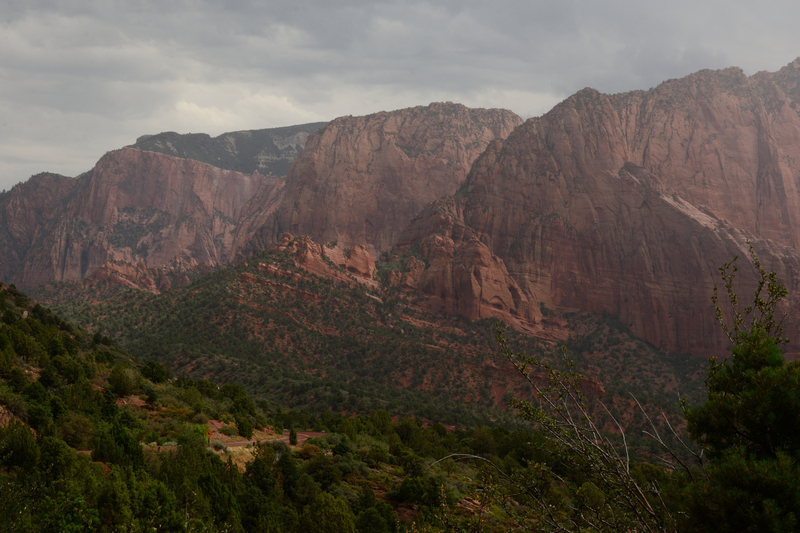 Well, this ends my blog recap of our incredible trip to Utah! 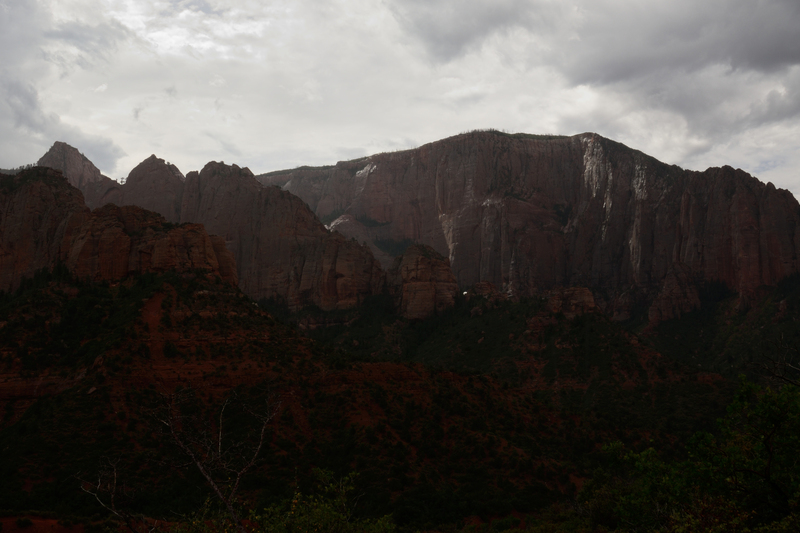 I’ve loved sharing my pictures with you, and I hope you have enjoyed seeing them as much as I did taking them!